Merchandise Categories > Inspirational > Everything I Need. . .
Everything I Need. . . Best-selling author John Bytheway takes a break from his normal youth audience and spend a few moments encouraging LDS moms in this live recording. 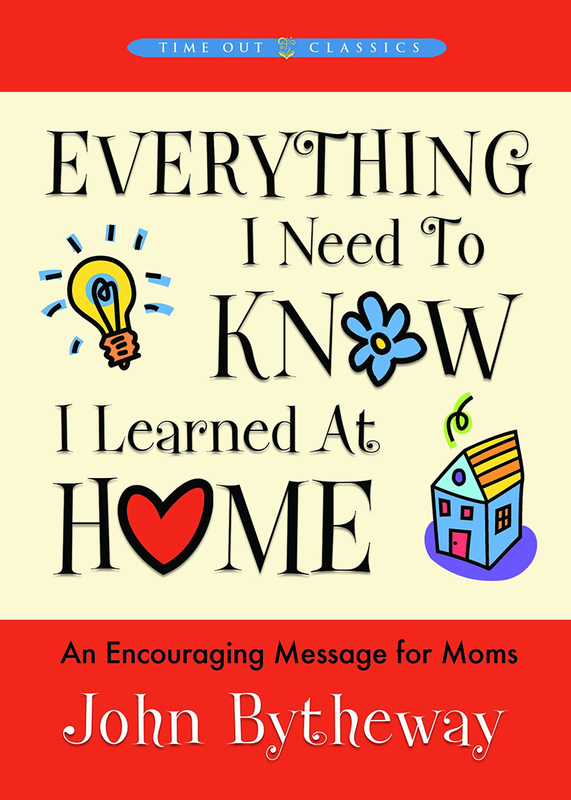 Listeners will be inspired by the author's unique insights as he shares the many lessons he learned within the walls of his own home — gospel lessons that will uplifts, comfort, and motivate all of us, especially moms.